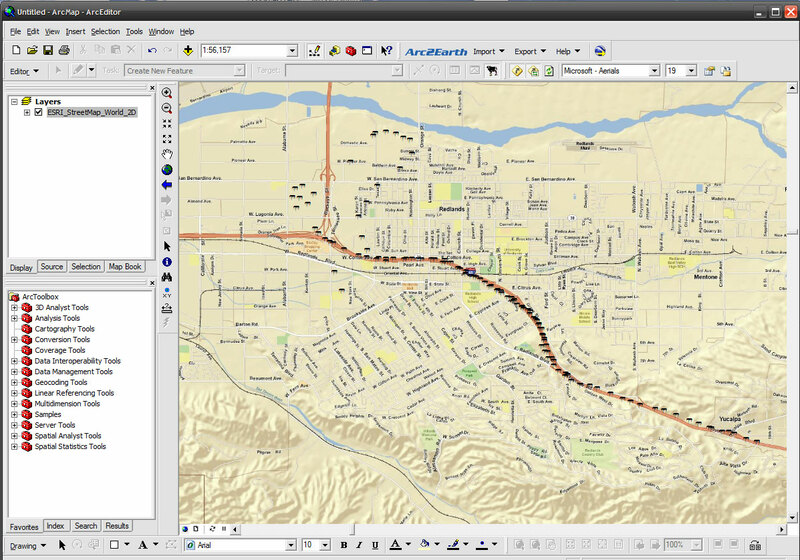 If you are lucky enough to be running ArcGIS 9.x, you’ll be able to use the latest extension for ArcGIS Desktop ArcCow from ArcScripts from here. The source code is included so if I were you I’d port the thing to to the ArcGIS Server Task Framework and enjoy the $15,000 grand prize. I can confirm that it works on 9.2 and had a great time dropping cow pies on the I-10 in Redlands. Actually all it does is put cow pies where you click with a “moooo” sound. So you might get board of it very quick, I sure did.